I specialize in complete high end-system integration. I possess amazing skills, which assist me in performing system alignments, and I can reliably increase the performance of your listening system in unimaginable ways. 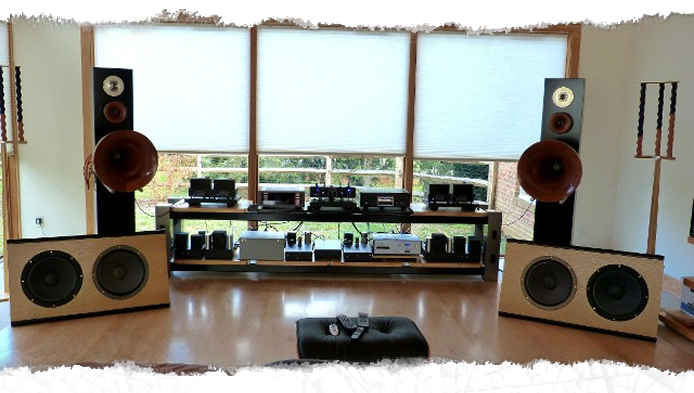 We can work to completely optimize every portion of your audio system. I have specialized knowledge of, electrical systems, cabling systems, vacuum tubes, CD players, loudspeakers, and subtle energy devices. And, if you are looking for something simpler like getting help setting up your home theater system, I do that too. I will provide service in your home for any size job, large or small. Please set up an appointment. I will be glad to help!